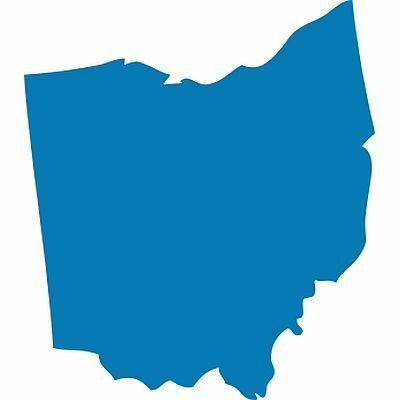 COLUMBUS — Democratic gubernatorial candidate and state Sen. Joe Schiavoni has chosen Ohio Board of Education member Stephanie Dodd as his running mate. Dodd lives at Buckeye Lake east of Columbus and was elected to the state school board in 2012. Among the six Democrats vying to succeed term-limited Republican Gov. John Kasich, Schiavoni is the first to pick his would-be lieutenant governor. Also running are former consumer watchdog Richard Cordray; former U.S. Rep. Betty Sutton; former state lawmaker Connie Pillich; Dayton Mayor Nan Whaley; and retiring Ohio Supreme Court Justice William O’Neill. Two Republicans have picked running mates. Attorney General Mike DeWine chose Secretary of State Jon Husted, and U.S. Rep. Jim Renacci picked Cincinnati Councilwoman Amy Murray. Lt. Gov. Mary Taylor also is campaigning for governor.